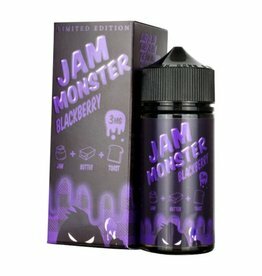 Jam Monster has some of the freshest new vape flavors to hit the vape scene! Keep It 100 E-Liquid Juice currently available in 7 great flavors! Loaded E-Juice comes in a wide assortment of flavors to match your favorite snacks.